Give Something Back To Berlin » Integration: What Works and What Doesn’t Work? This is episode six of our course Six Impossible Ideas (after Brexit). For this series, we’ve teamed up with six researchers from the London School of Economics, each offering a compelling take on one seemingly impossible idea. The integration of refugees and migrants is a policy priority for every European government right now. However, according to Dominik Hangartner, political scientist at LSE Government, we know surprisingly little about what works and what doesn’t when it comes to integration. Dominik’s impossible idea is that we should seek empirical answers to these questions and turn them into more effective policies. In this episode, he answers three such questions. We’ve turned them into 2-minute explainers, but should you want to read the original research, we’ve linked to that, too. How does citizenship affect integration? 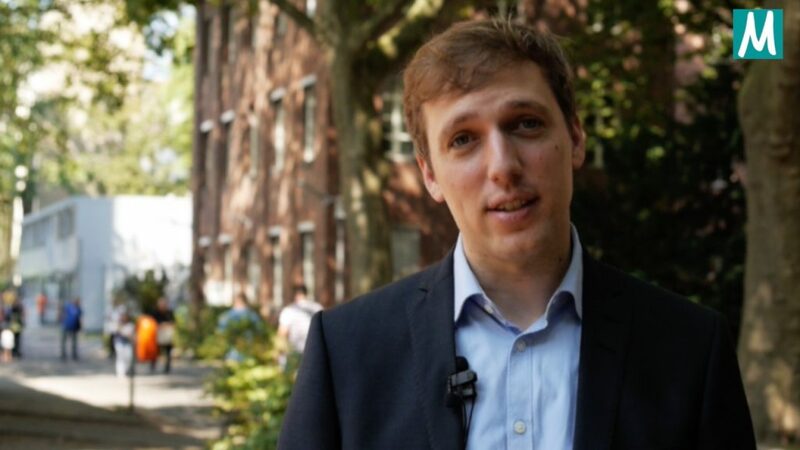 Dominik is Associate Professor at the London School of Economics and Faculty Co-Director of the Migration Policy Lab at the University of Zurich. He completed pre-doctoral fellowships at the University of California, Berkeley and Harvard University, going on to earn his PhD from the University of Bern. Dominik has written extensively on attitudes towards immigrants and migration policies. You can find more links to his work on his personal website. Are Migrants City-Takers or Makers? Part one of our course Six Impossible Ideas (after Brexit): Suzie Hall of the London School of Economics takes us to a super-diverse street in South London, telling us what we can learn about the ways migration shapes modern cities and economies.